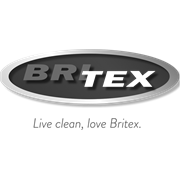 Britex is Australia’s favourite ‘Do It Yourself’ (DIY) carpet and upholstery cleaning system. Britex is the only cleaner approved by the National Asthma Council Australia – Sensitive Choice Program. Using the power of hot water extraction the Britex cleaning machine reaches deep into your carpet fibres and fabric furnishings. 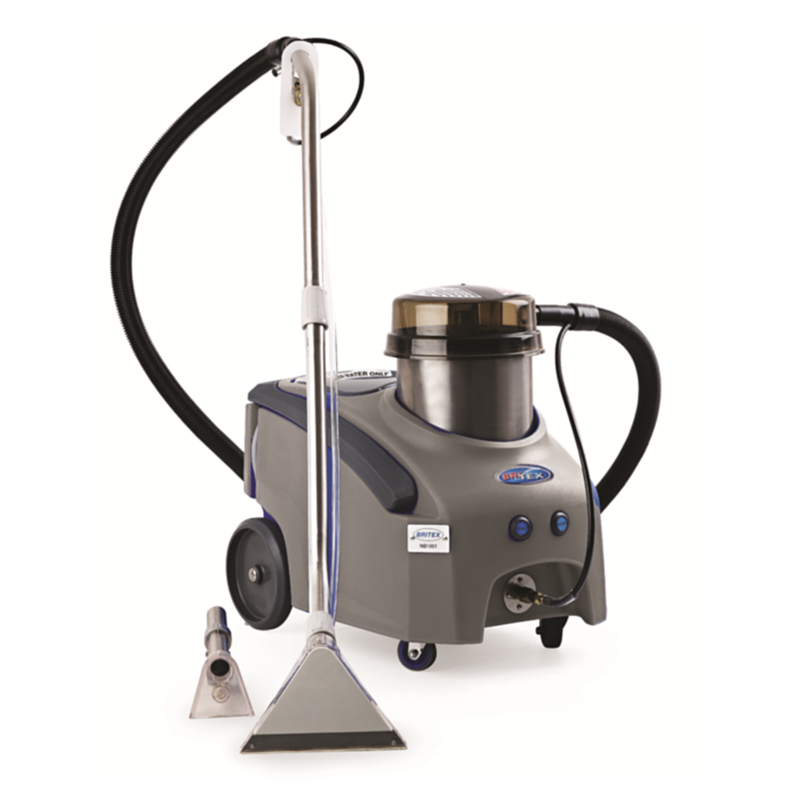 The powerful cleaning system easily extracts dirt, grime, dust and allergens from your home. Regularly deep cleaning your carpets and upholstery means you can enjoy the benefits of: minimising allergens, instantly remove stubborn stains and eliminate odours caused by pets. Bring back that new carpet feeling with Britex.